"There were two reasons for selling a business. The first reason was that the property was in good shape, which I think is essential if you want to sell your business for a reasonable amount. 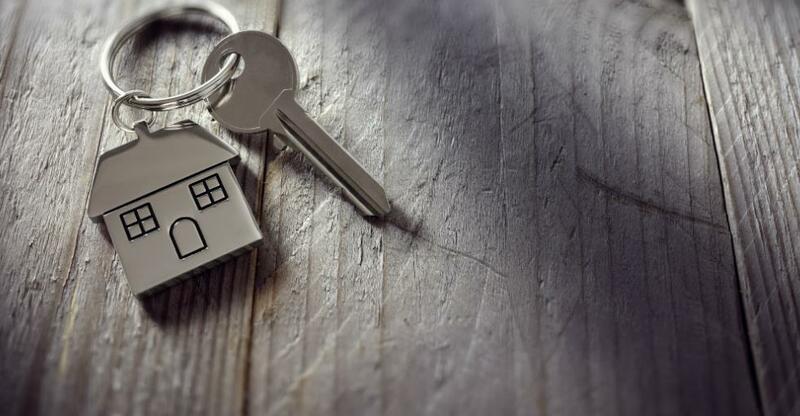 "The second reason was that I was beginning to perceive, once I'd done some trial advertising, that there were plenty of buyers for letting agents in particular in the marketplace." "I was looking at getting roundabout turnover minus VAT, so around £140,000. In the end I sold the business for £139,000. I had another buyer interested at the same time - a corporate, which wasn't my favoured buyer; I preferred an independent. "The corporate buyer offered £145,000, so £6,000 more, but I had the luxury of being able to choose my buyer. I decided to go with the private buyer because I knew I would get all of that money, whereas with the corporate buyer I felt during the negotiation or the due diligence they might turn a little bit sharp on me." 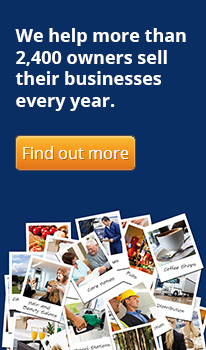 "One of the really big advantages of using BusinessesForSale.com was that I saved about £11,000 in broker fees. I did look into using a broker, but I came to the conclusion that there was no point when could advertise through BusinessesForSale.com privately and get a number of seriously interested parties without professional help."